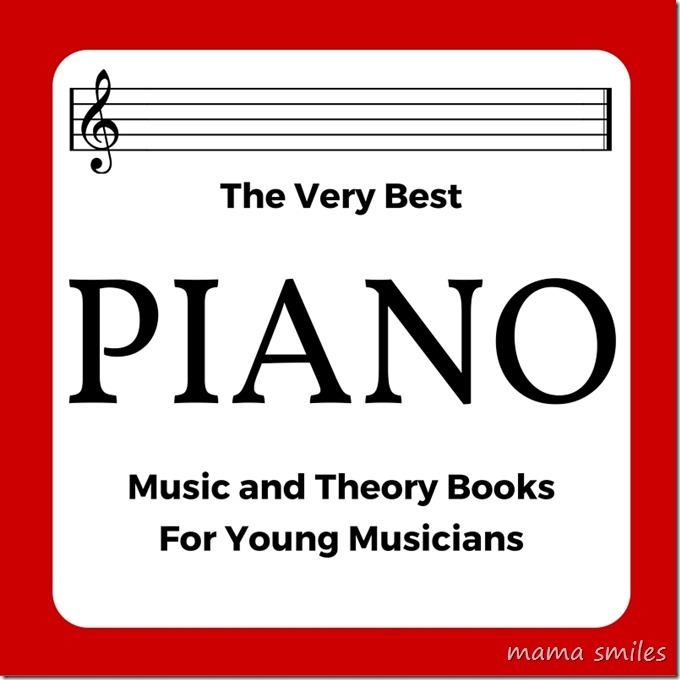 Ever since my mom started teaching my kids piano via Facetime, she and I have been researching piano curriculum options to find the best piano music and theory books for young pianists. We have both taught many young piano students over the years, but this is the first time either one of us has really focused on pulling together an up-to-date piano curriculum we were happy with. Together, we have built a nice collection of music and theory books for beginning pianists, so I thought I would share that here today. Another incredible piano resource is the online Hoffman Academy curriculum. 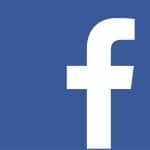 The videos are free for anyone to watch, and the downloadable curriculum is very reasonably priced. When I look for piano music and piano theory books, I have specific criteria that I need to fulfill. I have zero interest in forcing my children to learn to play a musical instrument, but I would love for them to be able to play. This means that I need to find songs that are interesting enough to motivate my children to practice them – and play them for fun. 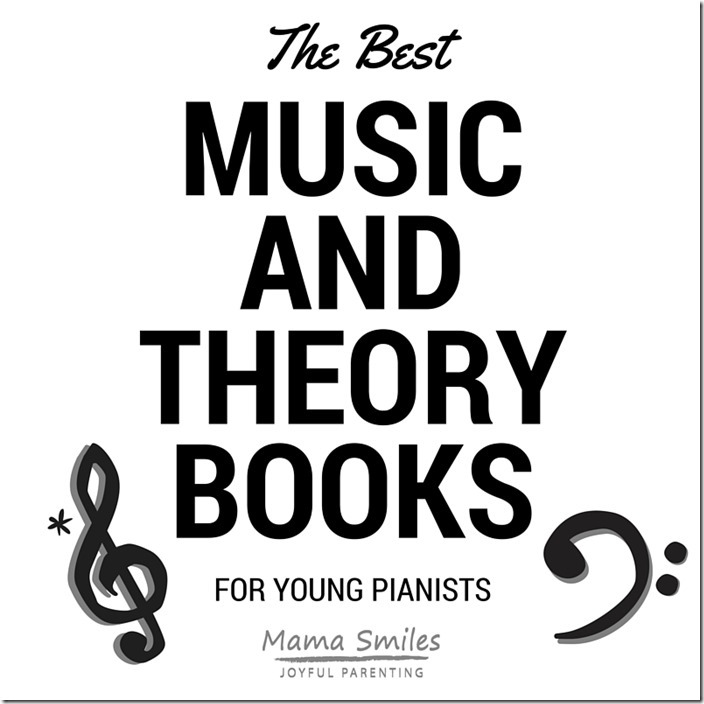 Music books are divided into two categories: music books to help my children learn to sight read music (very important for a pianist), and music books with pieces that are more difficult but can be memorized to perform. 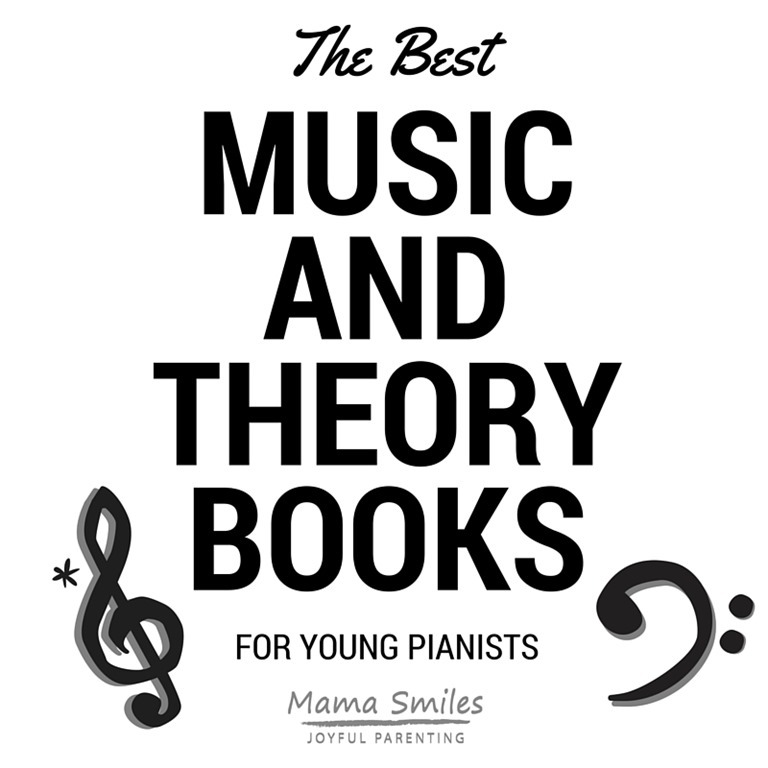 Learning to read music and understanding the theory behind how music is written will allow children to sight read better and to learn new pieces more easily, so I decided to also look for highly engaging and instructive music theory books. The Music Tree Student’s Book: Time to Begin is the very first music book that I used with Johnny, who was not reading words or music when he first started to play. This book does not use ledger lines (the sets of five straight lines that you can see in the image at the top of this post) at all for the first half of the book, but simply places notes on the page. The student follows the placing of the notes up and down across the page. Johnny could easily follow the path of the lines and match that path to the piano keyboard. Lines are added gradually – and this is where this book stopped working for us. It was easier to move Johnny from no lines to a full set of ledger lines than to add them in slowly. I recommend this book for very young beginning pianists. John Thompson’s Easiest Piano Course Part 1 was the next book that we used for Johnny. The pieces are easy, but use a full set of ledger lines and look like any other sheet music. Johnny is now on book three of this series (he uses it for sight reading practice), and he still enjoys the little alien/monsters that grace the pages of this curriculum. The Piano Adventure books come in sets, with a lesson book, theory book, technique book, and performance book for each level. So far they haven’t really sparked my children’s interest, but we do use them to practice sight reading and technique, and both Emma and Johnny have learned a few of the performance pieces in this series. They are a decent option if you want to find one single system and stick with it. 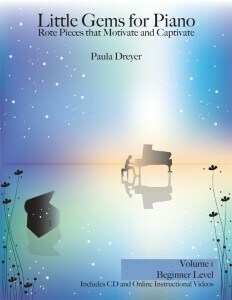 Paula Dreyer’s Little Gems for Piano are by far the best memorization pieces I have found for young pianists. The notes are simple, but the melodies are engaging and sound “fancy” enough that any child would be happy to play them for family and friends. The songs are intended to be learned and played by rote, and they are so nicely composed that you won’t hate them after hearing them over and over. If you want your child to play piano, they need to think it’s cool – which often, by extension, means their friends need to think it’s cool. Anything Star Wars is a guaranteed win with my kids’ school crowd, so I picked up a copy of Star Wars for Beginning Piano Solo for Johnny. So far he has only played the main Star Wars theme, but he may branch out as he grows older. PlayTime Popular is a leveled series that includes “Star Wars” and other songs kids will recognize. I feel like the songs are from my own childhood rather than my children’s, but so far they (and their friends) don’t care. The Doctor Mozart music theory series describes itself as “in-depth piano theory fun for children’s music lessons and homeschooling: highly effective for beginners learning a musical instrument”, and it lives up to this description! It is, by far, the most impressive music theory course I have seen for elementary school aged children. My daughter Emma LOVES to teacher herself, and these books have all of the explanations right there so that she can figure out and complete the exercises on her own. This also makes this series wonderful for parents looking to help children learn music theory when they themselves have little or no background in music. Johnny started off with this Notespeller for Piano series, and worked through the first three Piano Theory Workbooks in this series. Partway through book three, he started feeling overwhelmed, so we switch him over to the Dr. Mozart series Emma was using. Both Emma and Johnny continue to use the Dr. Mozart series (they are both on book 1C in that series). Johnny loved this series until it started to move too quickly; the characters are engaging and there are a lot of illustrations. As much as I adore the Dr. Mozart series, I do think the early books in this series may be a better starting point for early elementary students, who can then switch over to Dr. Mozart like Johnny once they are a bit older. Do you have a piano music or theory book that should be included in this list? Let me know in the comments, and I will look it up! 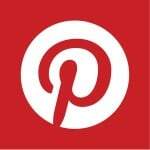 What a great help for parents who want to start with piano but not sure what to use. It’s great that everyone in your family is learning to play. Sadly none of my kids have been super interested in learning music. I wish they would, but then we’re not a particularly musical family. My sister, Noreen Wenjen Piano Studios, wrote a piano method and music theory book for very young children. She teaches kids starting at 3 years old and nothing existed for that age so she created it. It’s a labor of love for her! 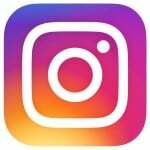 I have a three-year-old, and I would love to see her books! Are they for sale? My daughter has been asking me to teach her piano. This list is going to come in handy! If you haven’t read Suzuki’s books I highly recommend them, even if you aren’t going to do a purely Suzuki program. I love Suzuki for violin and cello all the way through, but I have found the piano books very frustrating for beginners. 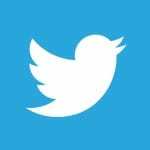 They are wonderful for building repertoire once children are playing somewhat fluently and you have reminded me that I should be pulling them out for my kids. Thanks! Looks like a great round-up! My kids started learning the keyboard at school last year. They absolutely loved it. What a terrific list!! My kids’ music teachers have started them off with Theory Made Easy for Little Children (for Vi), and Magic Music Castle (for Nikki), before going on to the Blitz! theory books which are aimed at the Australia Music Examination Board theory exams. Michael is enjoying the French Horn and I need to decide what theory book to start him on. I will definitely be looking at your recommendations! Thank you! I looked for Magic Music Castle after reading about it on your blog a while ago, but couldn’t find it. I can’t find the Blitz books either, although that isn’t a surprise. I think I will look into the Theory Made Easy books for Lily – and Anna in a year or two. Thanks for the recommendation!